Meditation study shows brain matter being rebuilt after only 8 weeks. 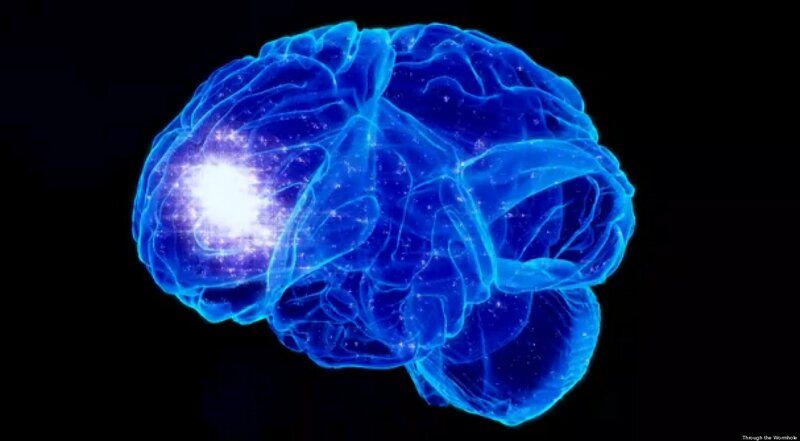 by angelaloder.In Uncategorized.Leave a Comment on Meditation study shows brain matter being rebuilt after only 8 weeks. A new study by Harvard neuroscientists shows that participants spending as little as 27 minutes a day in mindfulness exercises showed a thickening of the cerebral cortex associated with attention and emotional integration. Changes were also found in parts of the brain associated with self-awareness, compassion, introspection and decreased stress. To read the full article click here.